As one of the most affluent communities in the nation, the town of Westlake offers a breathtaking setting, rich history and an paralleled quality of life to its approximately 1,000 residents. 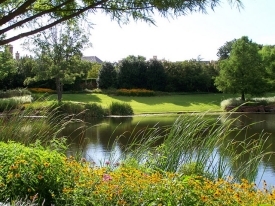 Located 12 miles west of DFW International Airport in northeast Tarrant County, Westlake is known for its well-planned neighborhoods and commercial developments and outstanding academics. The town is served by three independent school districts, Northwest Independent School District, Keller Independent School District, and Carroll Independent School District. Westlake Academy is a well-regarded open enrollment state charter school.